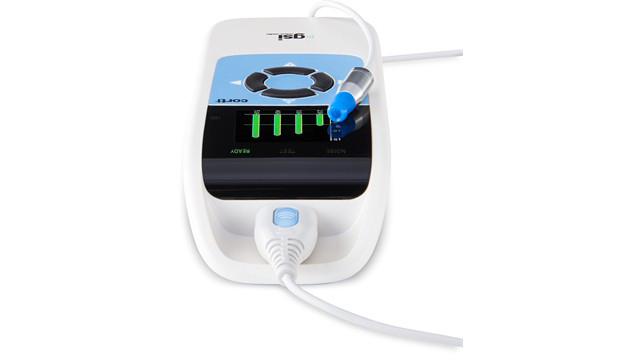 The GSI Corti™ is a portable, battery-operated diagnostic and screening instrument that measures Otoacoustic Emissions (OAE) in infants, children and adults. Offering the ability to rapidly screen newborns, the Corti meets recommended screening protocols and provides diagnostic OAE testing. The GSI Audera provides AEP, OAE and ASSR testing in a modular system for the busy audiology and ENT practice. Audera excels in generating high quality data, providing simple system operation, and utilizing convenient database management. The GSI Novus is an AABR/OAE screener that features a touch screen display and intuitive software in a compact hardware design. The Novus may be configured with any combination of AABR, TEOAE, and DPOAE.